Welcome to the world of Fashion and makeup! WomenPlanet introduces all you fellow WomenPlaneters to our new Makeup artist, Niti Luthra a famous name in the Tinsel Town. Niti Luthar is a professional makeup artist who started her career in the fashion world as an assistant of Bollywood’s famous makeup artist, Baba Mero. Under his perceptive guidance, she further polished her makeup skills and later established her own label, Niti Luthra. Awarded as the Best Center Head at NIFD, she has also worked as a professional grooming & personality trainer in renowned academies such as Flying Cats and AHA. She has specialized in high fashion makeup, beauty makeup, traditional makeup and theatrical makeup. Niti has worked as a makeup artist for popular shows such as Gadget Guru (NDTV), FDCI and also for short films made by Udhav Ghosh. She has also worked as the makeup artist for music videos by JSL. 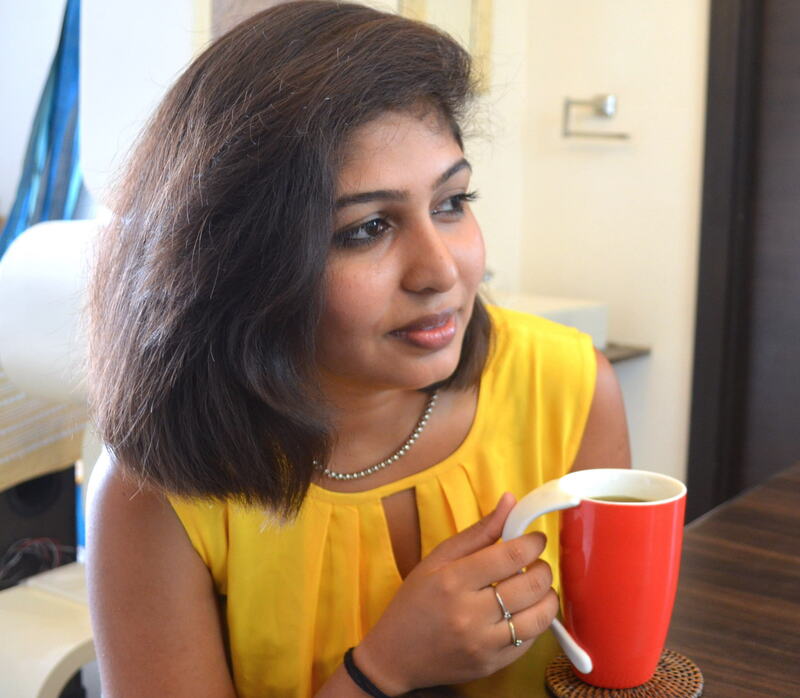 Niti has just one makeup mantra that she follows closely. For her, too much makeup is too bad. She believes in staying close to the natural look, allowing one’s skin to choose the makeup. For more details your can check out the website NitiLuthra.com and follow me on Facebook. Makeup Tips For A Perfect Diwali Look!